Update June 16, 2014: This app does not appear to be in the app store anymore. 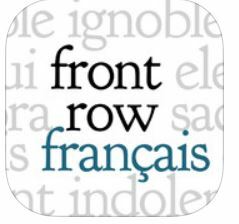 This ios app uses quizzing and games to teach French words and phrases. The basic pack is free, and includes approximately 50-75 words/phrases. The app presents 9 different activities (the marketing calls them games, but I would call them quizzes) in order to reinforce learning. Usually, a phrase is presented in English with the student expected to tap on the correct translation in French. My 8 year old daughter is enjoying using this app quite a bit – so much so that she asked me to purchase the levels that were not included with the free version. I found the prices of additional levels to be ridiculously high, but how could I argue when she enjoys it so much? Overpriced items is hardly a new concept for French resources, so as usual, I held my nose and made the purchase. In order to use this app, your child should know how to read reasonably well. The app does include audio for all printed phrases, but that could get overwhelming for children who can’t read yet. 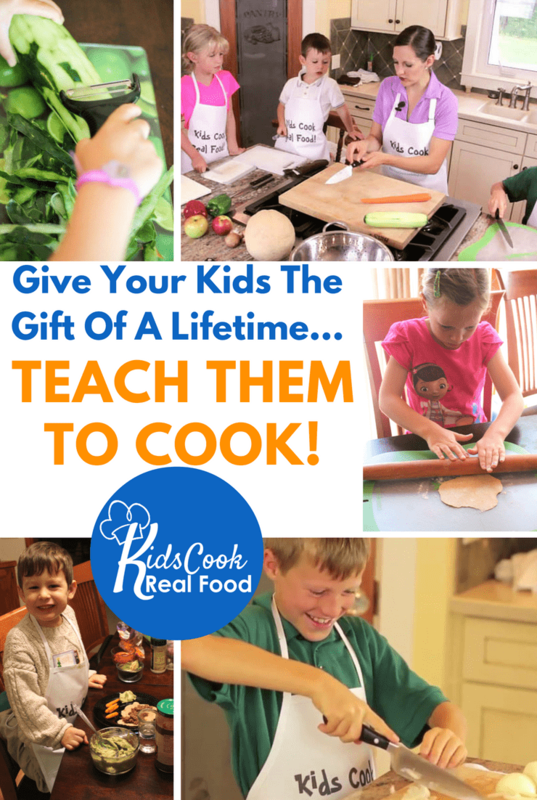 It is text-based rather than image-based, so is better suited to older children ages 8+. 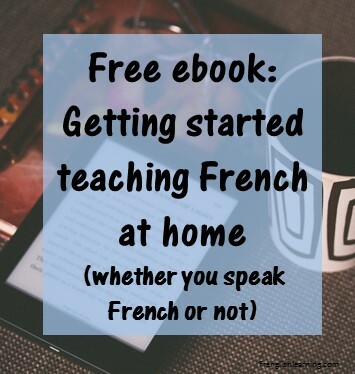 This entry was posted in 7-10 years, Advanced, Apps, Bilingual parent, Immersion, Intermediate, Parent speaks no French, Parent speaks some French by Leanne. Bookmark the permalink.